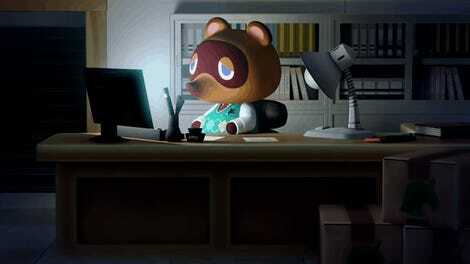 The oddest announcement from Nintendo yesterday wasn’t on the Nintendo Direct that aired in the West. It happened on on the Japanese Nintendo Direct stream when the company revealed that. 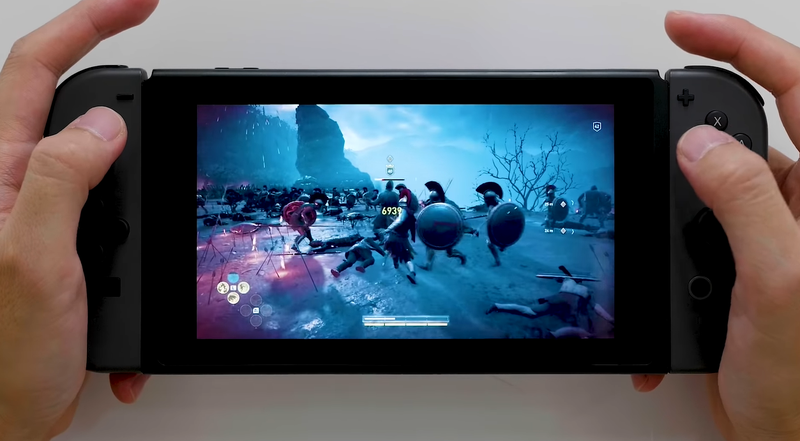 Assassin’s Creed Odyssey will be playable on the console when it releases October 5—thanks to streaming. This cloud-based version of the game will only be available in Japan, but it raises a number of interesting questions about the future of video game streaming and its potential to bring blockbuster games not capable of running natively on hardware with less powerful specs like the Switch. While Sony has been pursuing a Netflix-like game streaming service with its PlayStation Now, and Microsoft currently works on its own similar service to come out sometime in the next three years, it turns out that companies working with Nintendo have been experimenting as well, though perhaps in a less direct way. In May of this year, Capcom revealed a cloud-based version of Resident Evil 7 for Switch in Japan for which it partnered with the Taiwanese game streaming company Ubitus GameCloud. At the cost of about $20 players could rent the game and stream it for 180 days. All Japanese players had to do was download and install a 45MB client and then they could stream the full game within it. IGN’s office in Japan tested it and said the game ran surprisingly well with low latency, even over WiFi. According to a report by the Wall Street Journal in June, the the cloud version of the game wasn’t very resource intensive to produce either, and Capcom was looking to make more of its games streamable. At the time, a spokesperson for the company told the paper the company might offer more of its games in that form in the future if Resident Evil 7 performed well. Before that, Nintendo had let two other companies stream games to its hardware in Japan. In April, Sega released Phantasy Star Online 2: Cloud on Switch where players could still access their user data from other versions of the game on PS4 and Vita. Several years earlier in 2014, Square Enix released a version of Dragon Quest X, the series’ MMO incarnation, for the 3DS that used cloud streaming to make the game playable, something it had also done to port the game to smartphones the year prior. It makes sense that Ubisoft would be the next company to take Nintendo up on this offer. “We will see more triple A games on a wider variety of screens—that’s a huge trend that will continue to change the industry, and we’re also seeing a growing seamlessness between platforms,” Ubisoft’s Yves Guillemot told Kotaku contributor Keza MacDonald earlier this summer. For this reason he thinks the next generation of console hardware will be the last. In addition to its CEO being bullish on the future of video game streaming, Ubisoft has also fostered an increasingly collaborative relationship with Nintendo in recent years, as evidenced by 2017’s Mario + Rabbids Kingdom Battle crossover and the fact that Fox McCloud and co. of Star Fox fame will be appearing in the Switch version of Ubisoft’s toys-to-life spaceship shooter, Starlink: Battle for Atlas, when it releases in October. When asked about plans to expand its library of streamable games beyond the country, Nintendo referred Kotaku to the respective publishers. Ubisoft did not immediately respond to a request for comment about why its cloud-based port of Assassin’s Creed Odyssey is currently only coming to Japan, nor did Capcom when asked about Resident Evil 7. However, it seems clear that as as more and more test cases like these arrive, they’ll provide the building blocks for streamable games on the Switch in North America and elsewhere.